11 years ago, Liam Thomas and Sam Hughes founded Highfield Professional Solutions in their parent’s house. With the last 8 years being in Botley Mills, we now begin an exciting new chapter in our incredible new home in Durley, which is situated a short distance from Hedge end, Southampton. This new step marks a thrilling growth for Highfield and will represent a big step in our vision going forward. 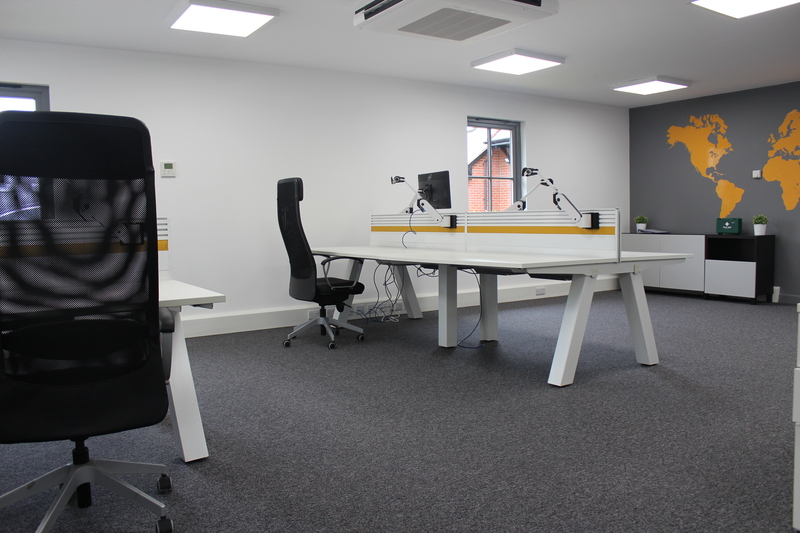 The process of securing a new office space took some time as we wanted to ensure we had a space to grow as well as a space where our employees would want to come to work every day. The much larger and unique office space will create many more opportunities for Highfield, signifying the exciting growth period that we find ourselves in. 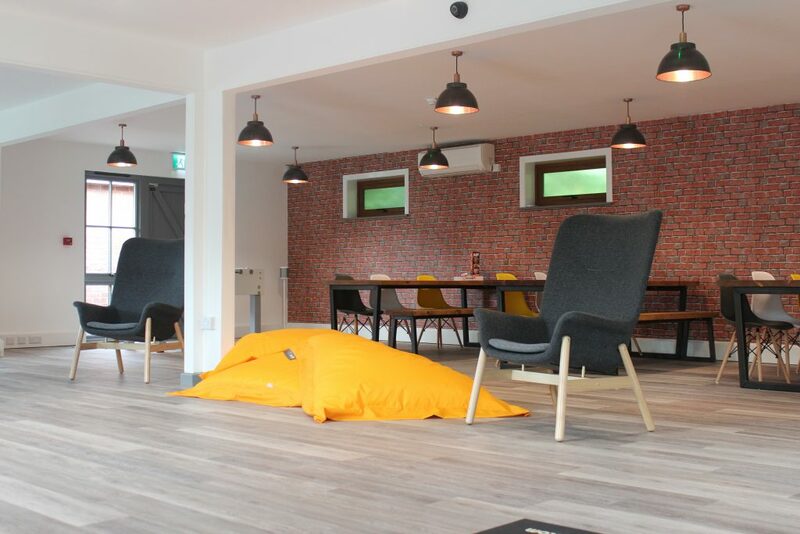 We now find ourselves in the position of being able to grow to up to 80 employees in this amazing open plan space in the coming years. 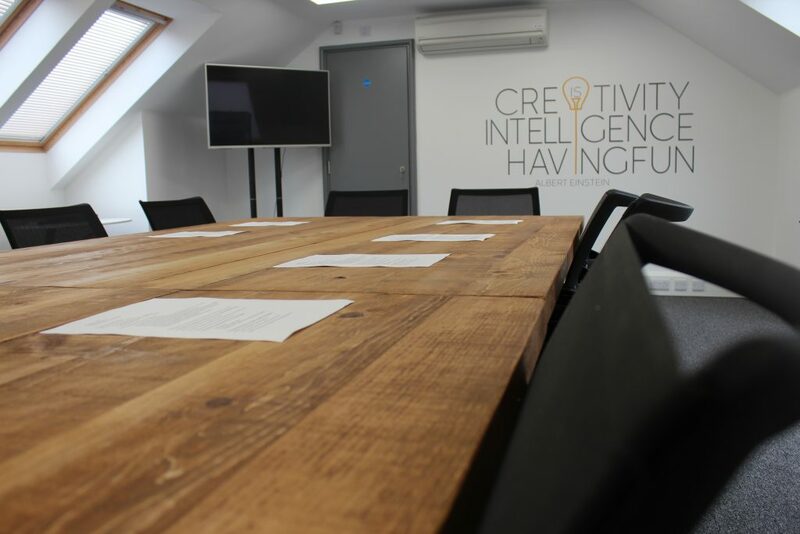 From the very start of this process all employees were included in having their say in what they would like to see in the new office. 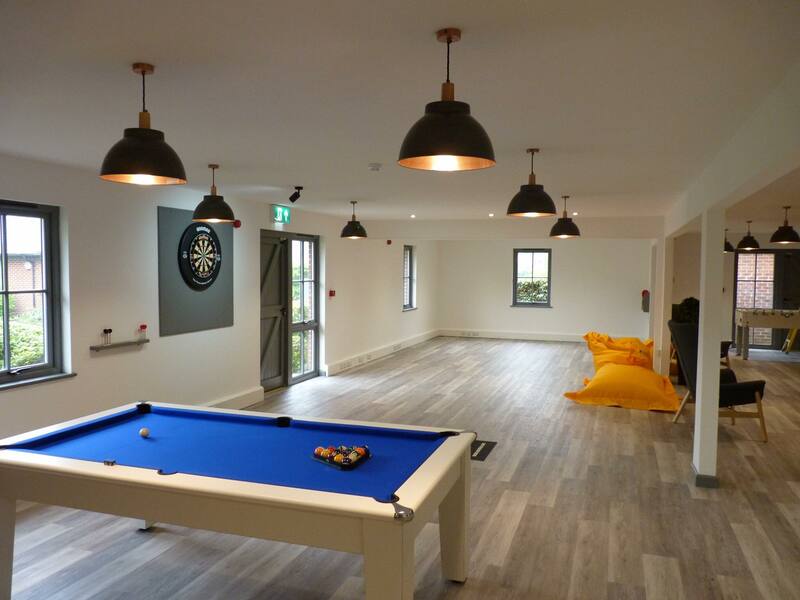 Unfortunately, the hot tub was not included, although the suggestion of a dart board to coffee machines and all in-between were taken on board and the team now get to enjoy all the amenities Highfield offer. 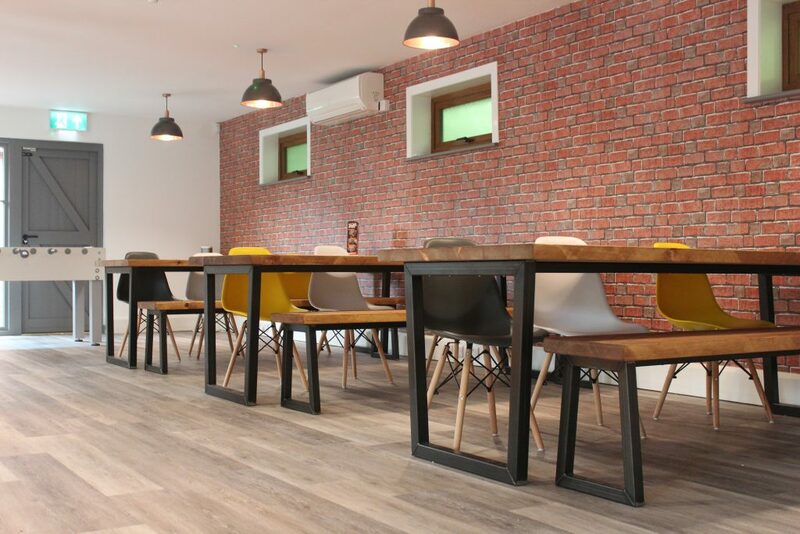 We would like to say a special thank you to local contractor, Leading Edge Builders, who completed the fit out of the new space for us. 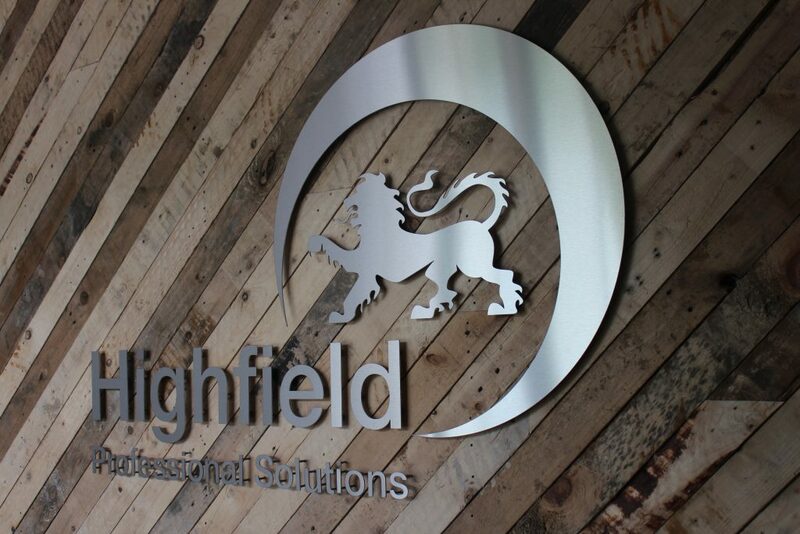 Would you like to join us over at Highfield HQ? If you are interested in role in recruitment, then get in touch today!